Consumer Reports seems almost synonymous with trust. Still, almost like a football team, everyone seems to have a favorite car brand…and their own idea of what makes a reliable vehicle. For some, a car that starts every morning and just needs basic repairs every year will do. Drivers expect more out of expensive vehicles known for rapid-fire acceleration or high-performance towing. Then there are those who say a vehicle’s not reliable unless it tops 200,000 miles. For the nonprofit organization Consumer Reports, the most reliable vehicles must pass (or ace) 17 different tests. Even if an automobile runs like a dream, testers will knock it down a few pegs if the electronics system is hard to use or the interior scratches easily. Likewise, a vehicle’s owners report problems they experienced every year, which factors into the equation. In other words, getting a top reliability rating from Consumer Reports takes some doing. Those that land the top scores a few consecutive years deserve the fans and buyers they get. Uncanny, but some automobiles seem to manage to post near-perfect scores for many years in a row. Here is the beginning of the top performing brands since 2010…starting with the 2018 Nissan Leaf. You’ve gotta click through to see the entire list of 20 most reliable vehicles of the decade. Nissan Leaf #20 – Among electric cars, Leaf’s 4 perfect reliability scores in 5 years stand above the pack. 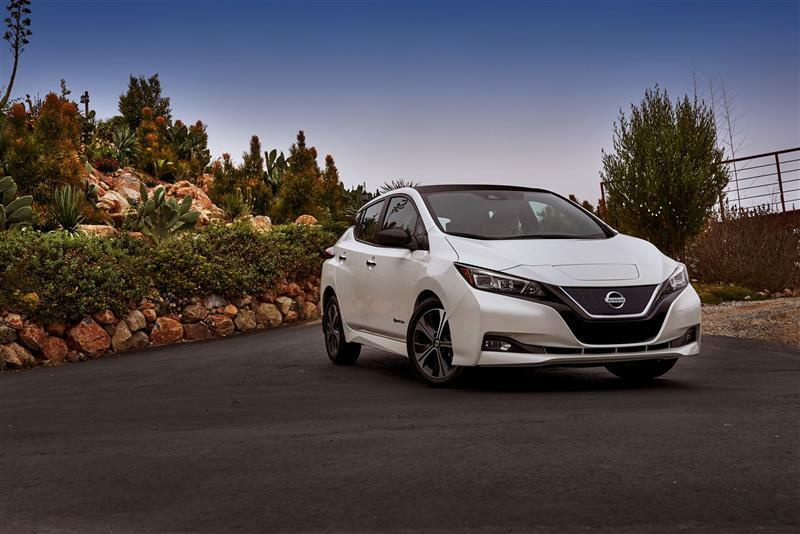 While Tesla has mixed reviews for reliability, Nissan Leaf proved long ago that electric vehicles could stay on the road with the best of them. The first-generation Leaf landed the top Consumer Reports rating for four of its first five years on the market from 2011 to 2016. As the new-for-2018 model makes its way to the market, it also comes with above-average predicted reliability.